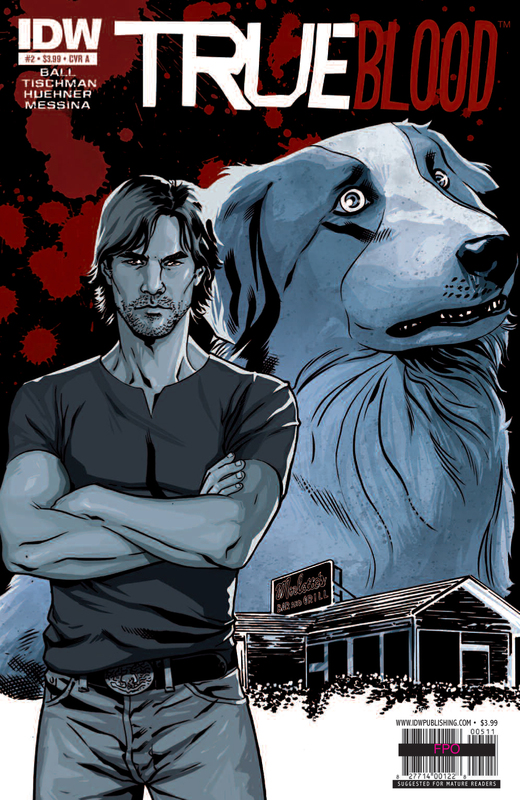 HBO and IDW Publishing’s True Blood #1 has sold out. They are now rushing a second printing that will be available in stores on August 25th. 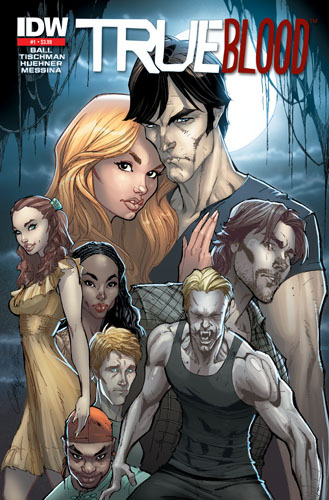 The first issue of the comic series, based on the HBO series True Blood, launched with huge success at San Diego Comic-Con, selling out by the end of the show. The first print had 53,000 copies. The second installment of the series will be released on August 18th. Get your copy at your nearest CC store on the release dates. For more info check out IDWPublishing.com. Doctor Who, which delivered record ratings for BBC AMERICA, wraps on air the weekend of Comic-Con. While the team is currently filming and unable to attend Comic-Con, that doesn’t mean the Doctor’s presence won’t be felt in San Diego. BBC AMERICA will host an exclusive U.S. premiere fan screening of this season’s two-part finale.